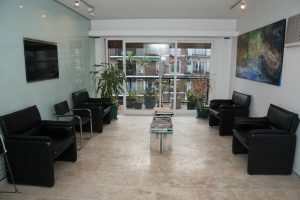 With the purpose of making you feel comfortable during our visits, our Buenos Aires dentist office is also of high importance. 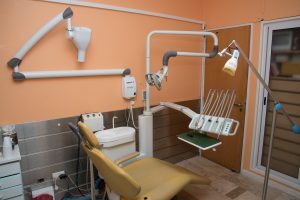 For your convenience, and because we are aware of the value of your time, we have integrated (in the same place) the doctors’ offices, a complete digital X-ray system, the sterilization room and the dental lab. In order to allow you to get in the doctor’s office as relaxed as possible, Drs. Pelcman’s Practice has an ample waiting room. Equipped with the latest technologies, we have 4 doctors’ offices, each of them with a distinctive color to ease the identification. All of them count with a totally digitalized x-ray system, which allows us to give you more accurate diagnosis, in shorter time. 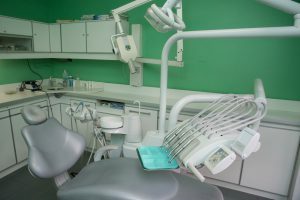 Our dental chairs are from Fynland, of the highest quality and latest technology. 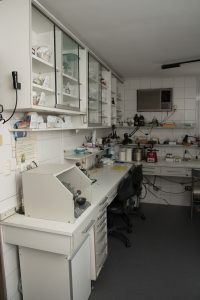 Under the strictest bromatological standards, we sterilized all the materials and seal them after to keep them antiseptic in this room. 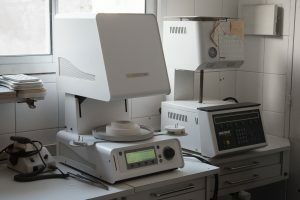 As one of our huge advantages, we can accomplish excellence in your smile thanked to the permanently updated equipment of our on-site lab, in addition to the latest techniques we count with. 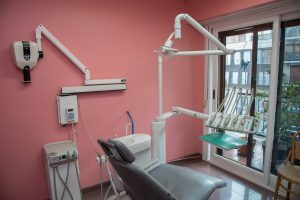 Renowned Argentina dentistry provider Dr. Samuel Pelcman provides state-of-the-art cosmetic dentistry treatments at his Buenos Aires office. 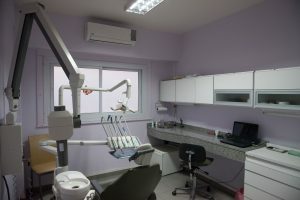 With more than 35 years of experience in dentistry, he has helped many Buenos Aires teeth whitening, porcelain veneers and other cosmetic dentistry patients. In addition, he has earned a reputation as a leading dental implants Argentina surgeon.